Submitted by Mike Krieger, Liberty Blitzkrieg. Of this handful, the largest by far is WPP (originally called Wire and Plastic Products; is there a metaphor here? ), which has its headquarters in London and more than 150,000 employees in 2,500 offices spread around 107 countries. It, together with one or two conglomerating competitors, represents a fourth branch of government, vacuuming up former senators and House members and their spouses and families, key committee staff, former senior administration officials of both parties and several administrations, and ambassadors, diplomats, and retired senior military officers. I’m not sure exactly where this number came from, as I’ve seen numbers around $15 billion thrown around, but not $72 billion. America’s founders knew one thing: The republics of history all died when narrow interests overwhelmed the common good and the interests of the commonwealth. What would our founders make of this nightmare of corruption? We only know, in Thomas Jefferson’s case, for example, that his distrust of central government had to do with the well-founded and prescient suspicion that its largesse would go to powerful and influential interests, especially financiers, who knew how to manipulate both the government and the financial markets. In particular, Jefferson envisioned sophisticated bankers speculating in public-debt issues with some if not all the interest incurred going into their pockets. The scope and scale of this genuine scandal (as distinguished from vastly more mundane behavior that passes for scandal in the media) is the single greatest threat to our form of government. It is absolutely incompatible with the principles and ideals upon which America was founded. At the very least, we Americans cannot hold ourselves up to the world as the beacon of democracy so long as we permit, as long as we acquiesce in, corruption so far beyond the standards of the true republic that our government cannot be proclaimed an ideal for other aspiring nations. It is an error of serious proportion to dismiss corruption in twenty-first-century American democracy on the grounds that this has all been going on from the beginning, that boys will be boys, that politicians are always on the take. Past incidents of the violation of public ethics provide no argument fozr accepting the systemic and cancerous commercialization of modern American politics. Even as politicians and pundits alike pummel the fiscal deficit, we are developing an integrity deficit of mounting proportions. And one is not disconnected from the other. Because of the erosion of the integrity of our governing system, and the principles and ideals underlying it, the fiscal deficit increases. The government spending so many conservatives claim to abhor includes not only the social safety net of Roosevelt and Johnson, but also the war-making excursions of Ronald Reagan and George W. Bush. It is all government spending. 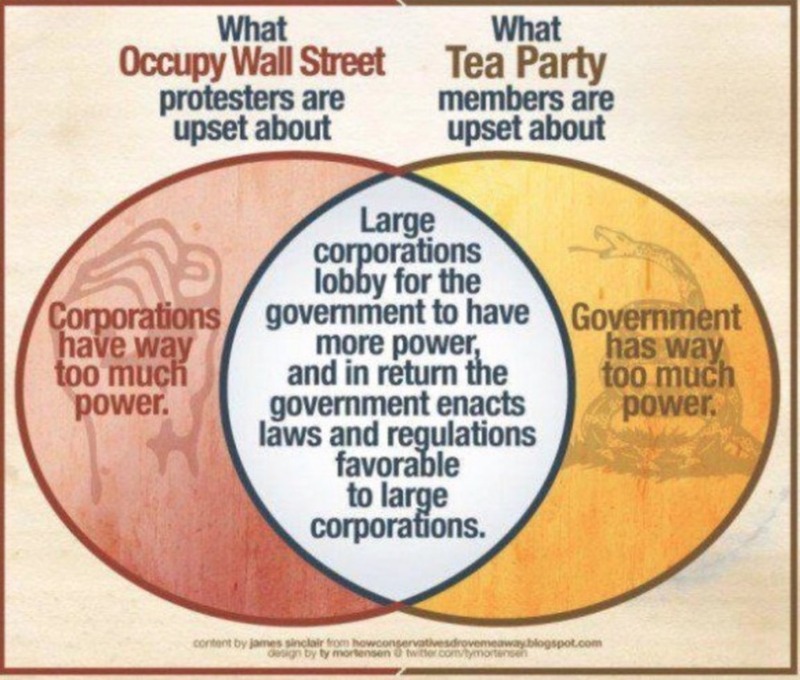 And it includes favorite pork-barrel projects of every member of both houses of Congress of both political parties, and every one of those most loudly condemning “wasteful government spending.” Those projects are produced by the lobbying interests that raise money for those members of Congress in direct proportion to their effectiveness at bringing government-financed projects to their states and districts. By definition, if it is a project in my state or district, it is not wasteful. We were not created to be like other nations. We were created as an alternative to monarchy, aristocracy, oligarchy, and corrupt political systems. The more we follow the easy path, the one paved for the benefit of the wealthy and powerful, the more we stray from our originally intended purpose and the more we lose our unique purpose for existence. As bad as things are, the fact a former senator is not only aware of the problem, but is willing to publicly write a scathing article condemning it, is ultimately a very good thing. 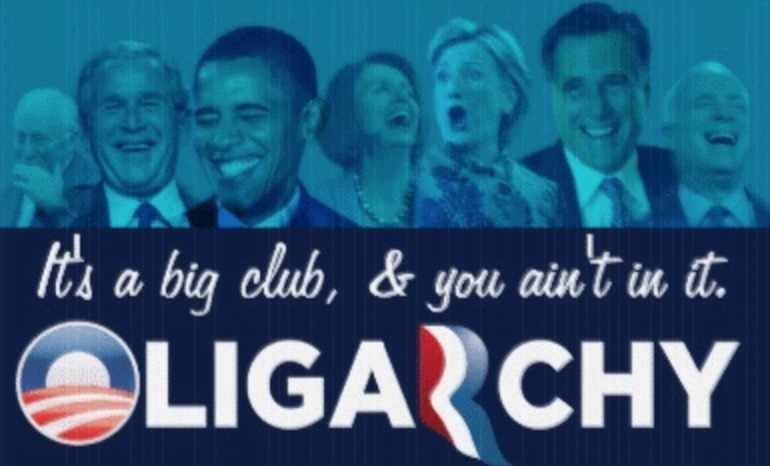 The 2014 Elections by the Numbers – Who are the 1% of 1% Driving American Politics?